IITC Tail Flick Rodent Analgesia Meter Model 336 . New Life Scientific, Inc. The IITC tail flick analgesia meter is designed for rat and mice specimens. New Life Scientific acquired this instrument in a surplus of rodent behavioral, neurological, and analgesia testing equipment. NLS staff members tried to power the instrument on, but the cord may have been damaged. Unfortunately, this product did not power on; the foot switch and heater will not be included. 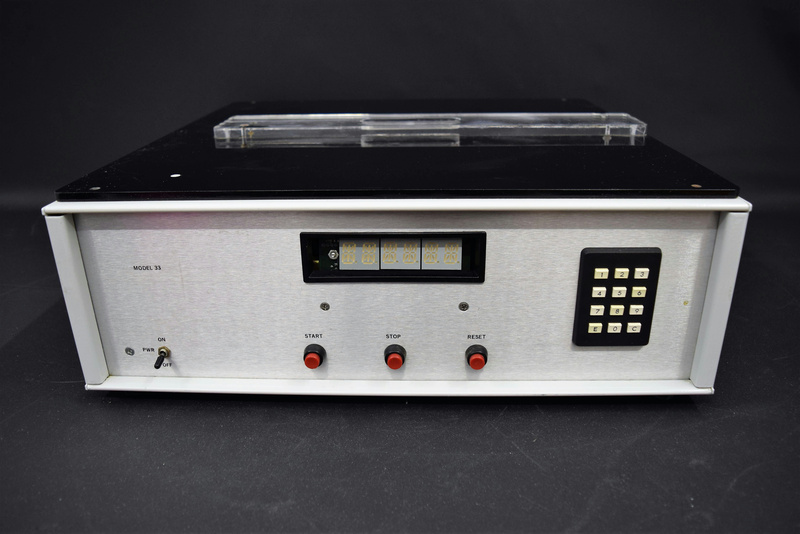 This instrument will be sold for parts/ in need of repairs, because NLS did not have the time or resources to determine if the power cord was the source of the instrument not powering on or, if there was, a different area of dysfunction.